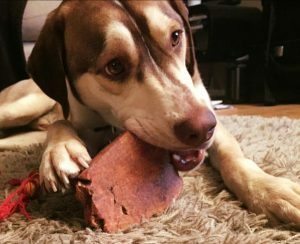 Anco Roots are a long-lasting chew that your pet will love. Created from an eco-sustainable source and completely natural. A natural toothbrush or beak trimmer. Chewing releases feel-good chemicals from the brain and keeps dogs happy, busy and using up energy. 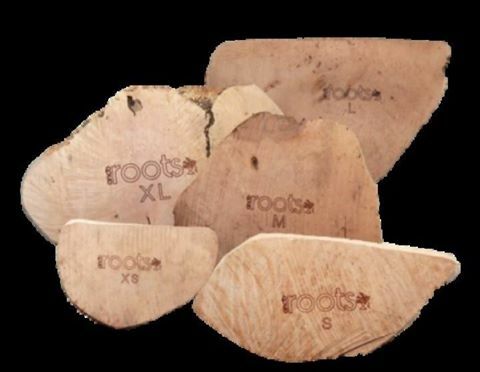 Anco Roots are a long-lasting chew that your dog will love. 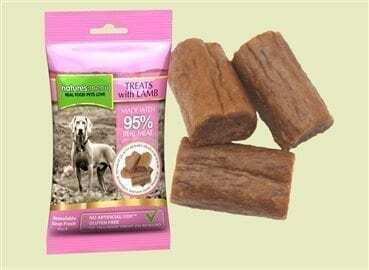 They are suitable for dogs of all ages, including puppies who are teething. Anco Roots are safe and won’t splinter or chip. 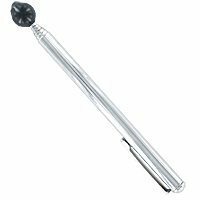 They clean the dog’s teeth and naturally, they don’t contain additives or preservatives. As with any chews, always supervise your dog. 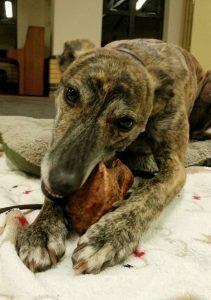 Make sure your dog is gnawing and not bearing down hard. Do not leave in the elements. Roots serve as natural beak trimmers for your budgie, parrot or cockatoo! Roots are also suitable for rodents (e.g. mouse, rat) and rabbits for stimulation and as a natural toothbrush. Roots are a natural product and size is determined by weight. There will be some variation between the size and shape of each Root. This is just briliant! 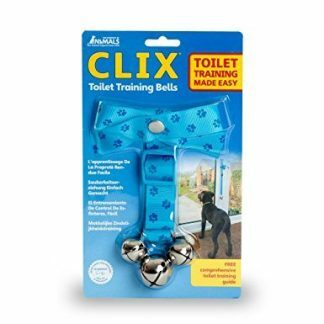 Merlin, our dog, loves it, and spends hours happily chewing. My other half much prefers having this around the house than the raw bones I had been giving him, and it is lasting ages. He used to try and steal sticks to chew up but now seems very happy with this option instead. I am also convinced this has saved our shoes during his puppy-chewing phase, and now he is older it is one of his favourite things to have. I particularly like the fact it is a natural product that is ethically sourced … and there is no mess to clear up which is much nicer than the lumps of plastic we used to have scattered around when he used to regularly destroy his other toys!